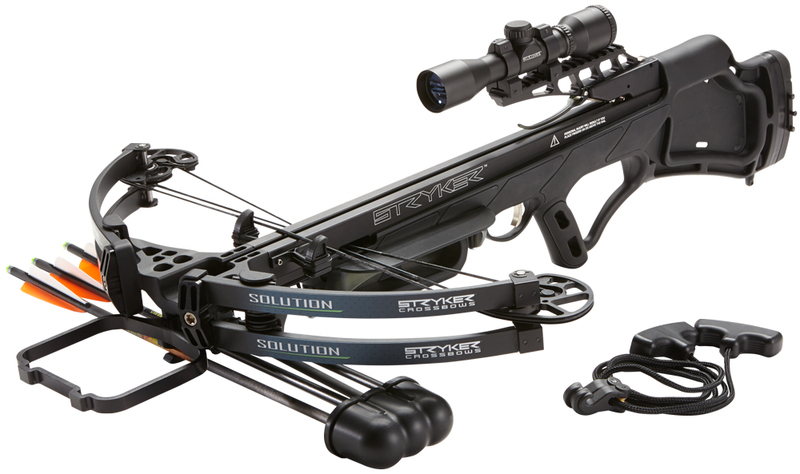 Bigger… Better… Bolder… The BowTech Boss has arrived. Gone are the days of limitations for long draw archers. 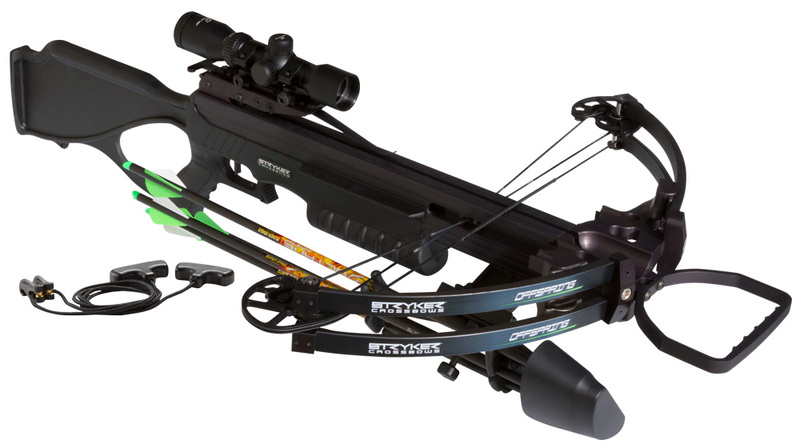 Our new PowerShift Technology delivers versatility unmatched by any compound bow on the market. 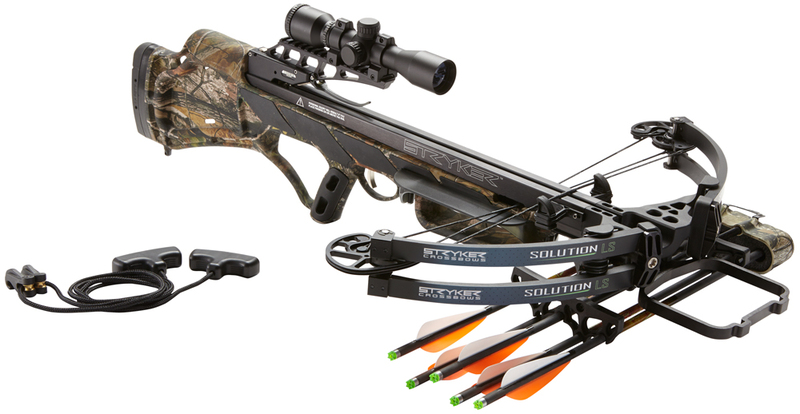 The Boss offers incredible versatility with a setting for any shooter and every season. With a simple shift of the PowerDisc, any archer can customize their shooting experience from the Performance setting, to the Classic setting, or the Comfort setting, bringing you three bows in one with Bowtech’s PowerShift Technology. The Boss, measuring a full 36″ axle to axle, has a 7″ brace height and a draw length range from 26.5″ all the way out to 32″. Not only are there no limitations for the long draw archers, we outfitted the Boss with our award winning technologies such as the OverDrive Binary Cams for impeccable tuning and consistency, Center Pivot Extreme for unmatched accuracy and speed and FLX-Guard to eliminate riser torque. The Boss really is Bigger, Better, Bolder.